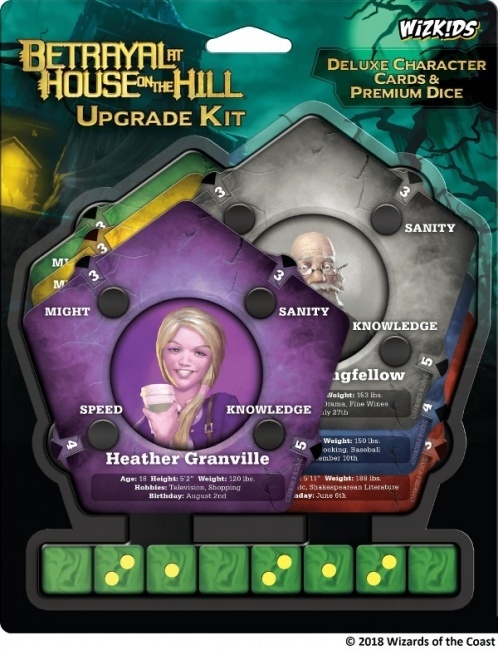 Fans of Wizards of the Coast's classic horror board game Betrayal at House on the Hill will soon be able to make the game a little eerier thanks to WizKids’ new Upgrade Kit, releasing in September. MSRP for the kit will be $14.99. 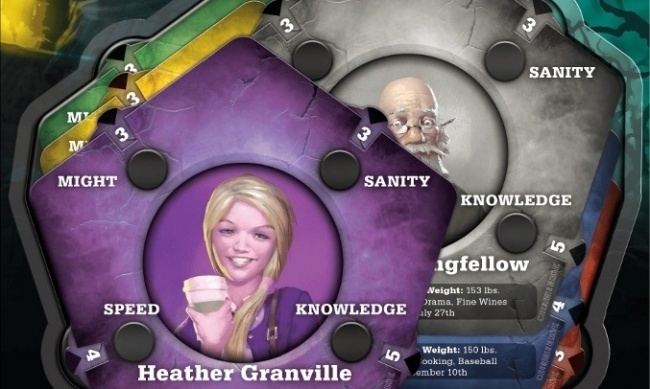 Wizards of the Coast plans to release a legacy-style version of the game later this year (see "'Betrayal Legacy' by Rob Daviau").